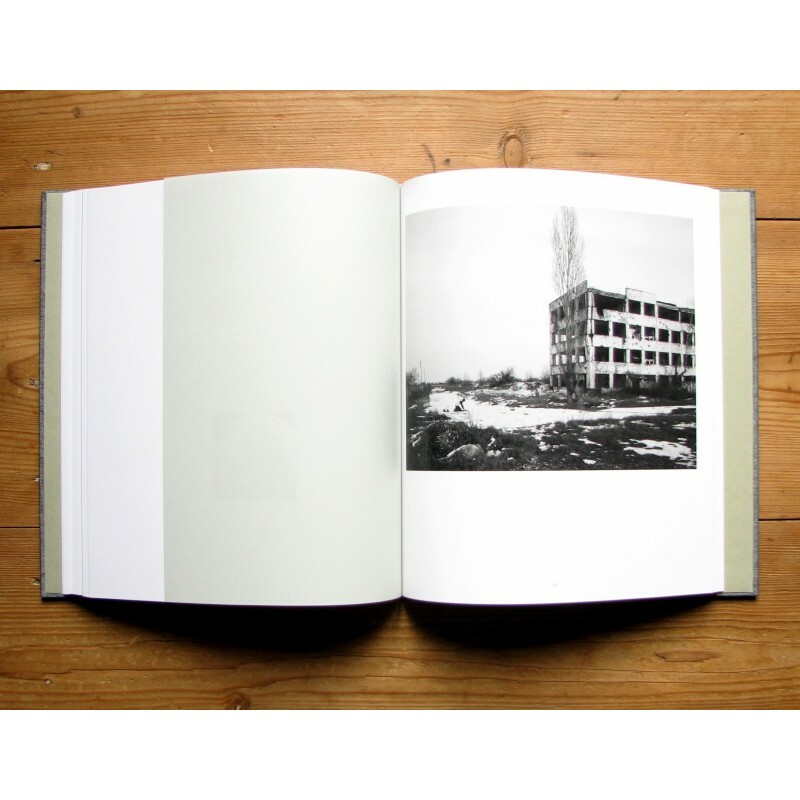 Spasibo is a journey in today's Chechnya, in the rubble of the wars of independance from the Russian Federation, in a republic under the rule of Ramzan Kadyrov. 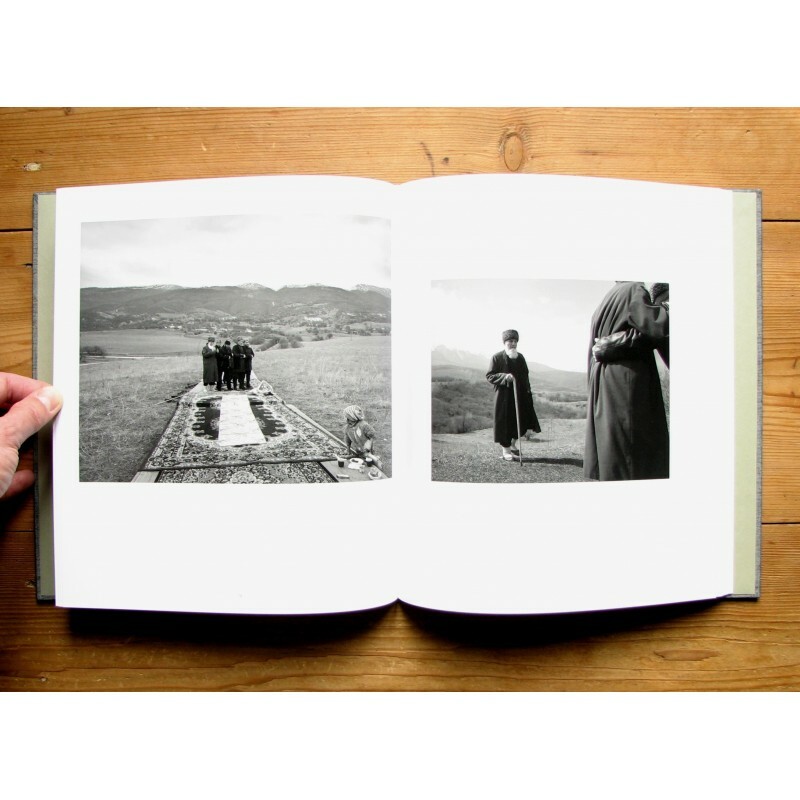 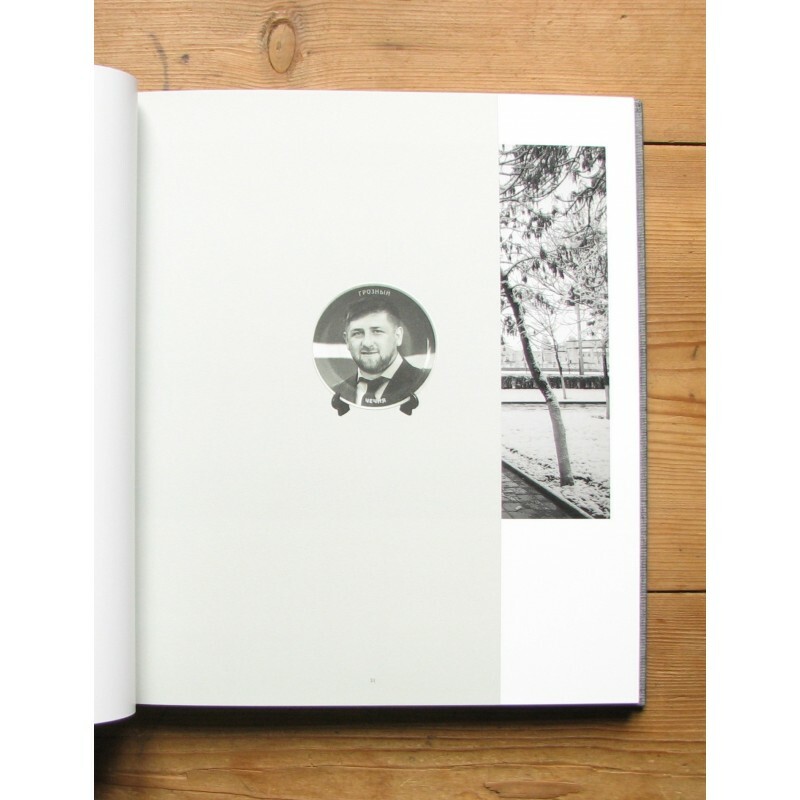 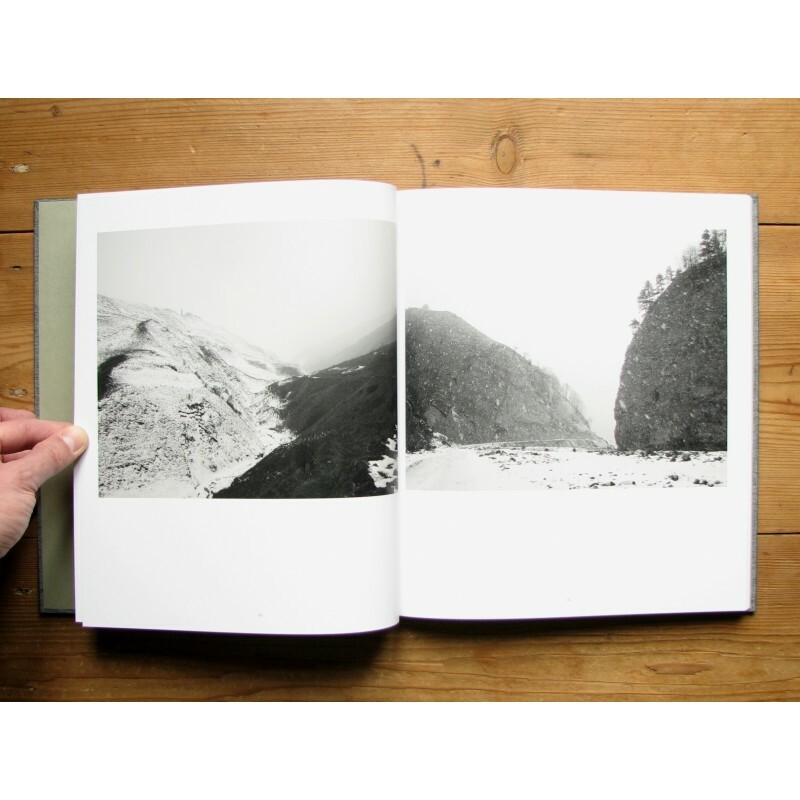 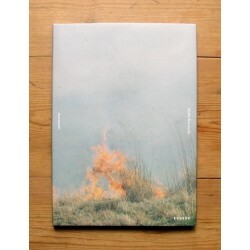 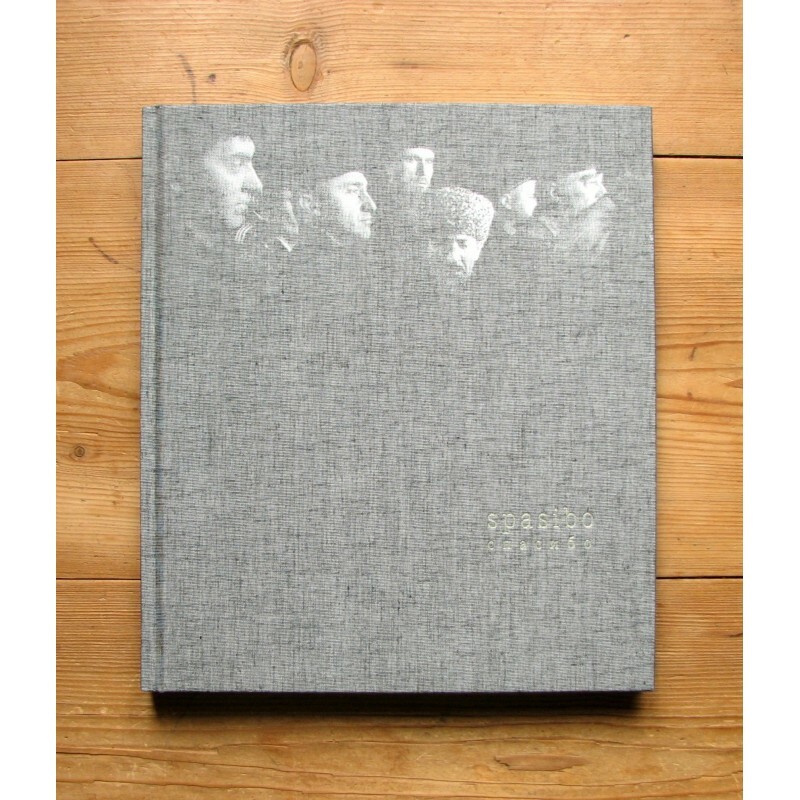 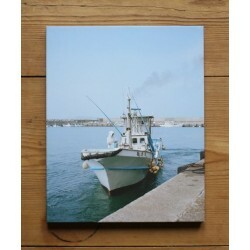 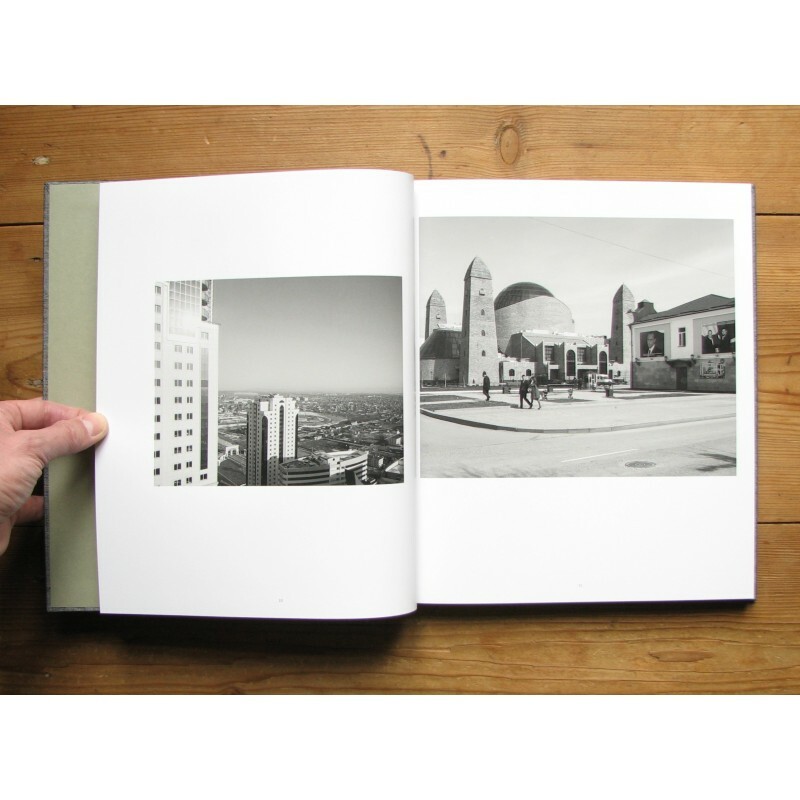 A really beautiful book, very well printed that gets us to see Chechnya from the inside, and that is already very rare. 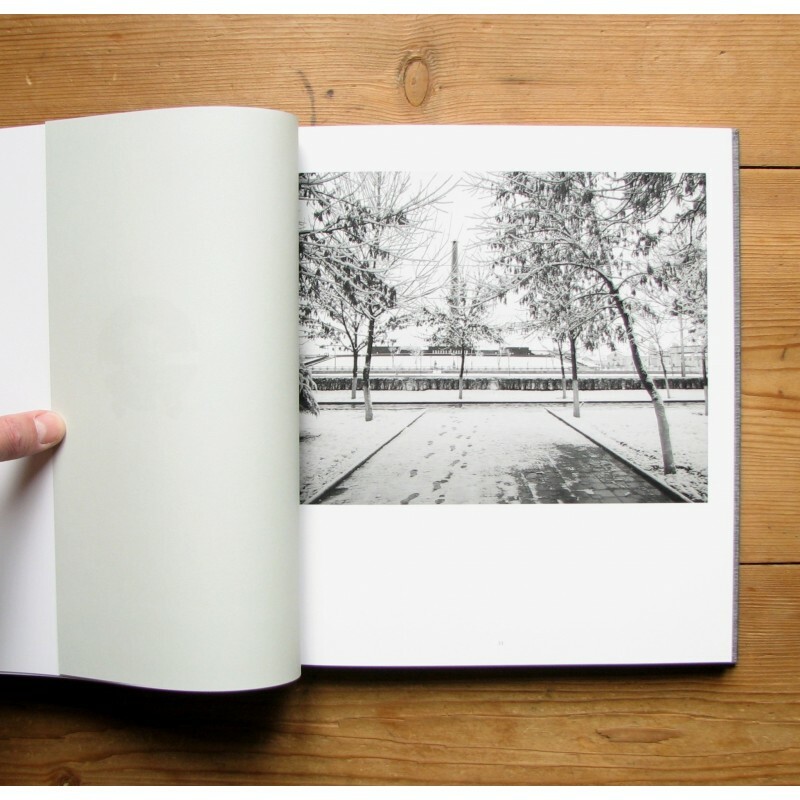 The texts introducing the book on one hand, and the captions on the other hand (the latter being grouped in a separate booklet, linked to the book by an elastic band) are available in both English and French. 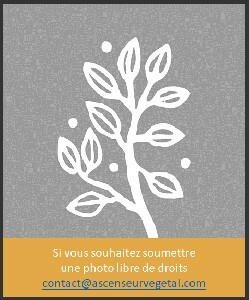 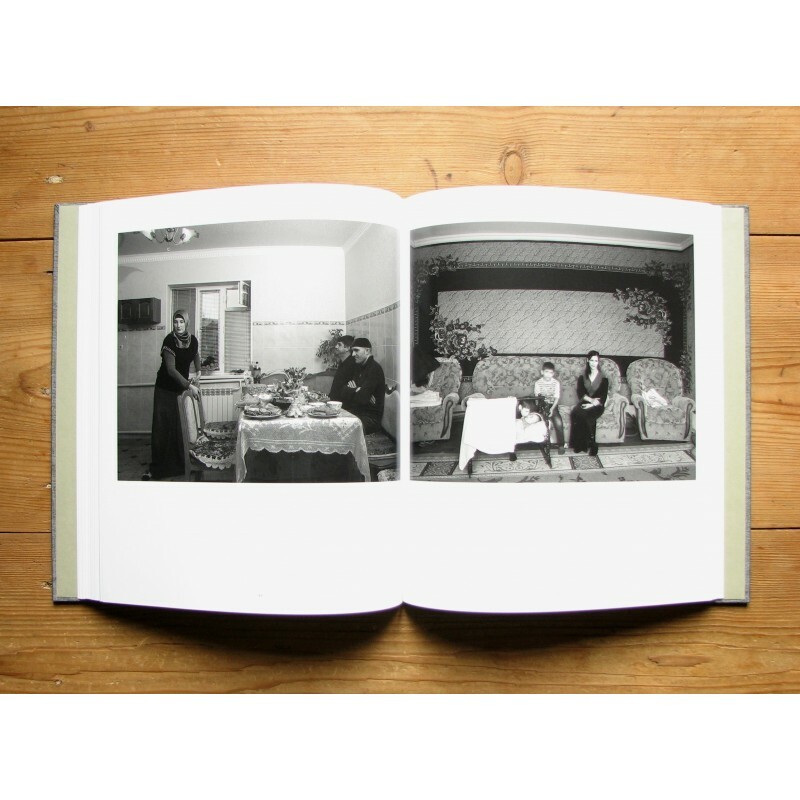 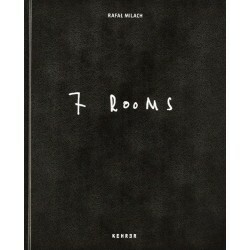 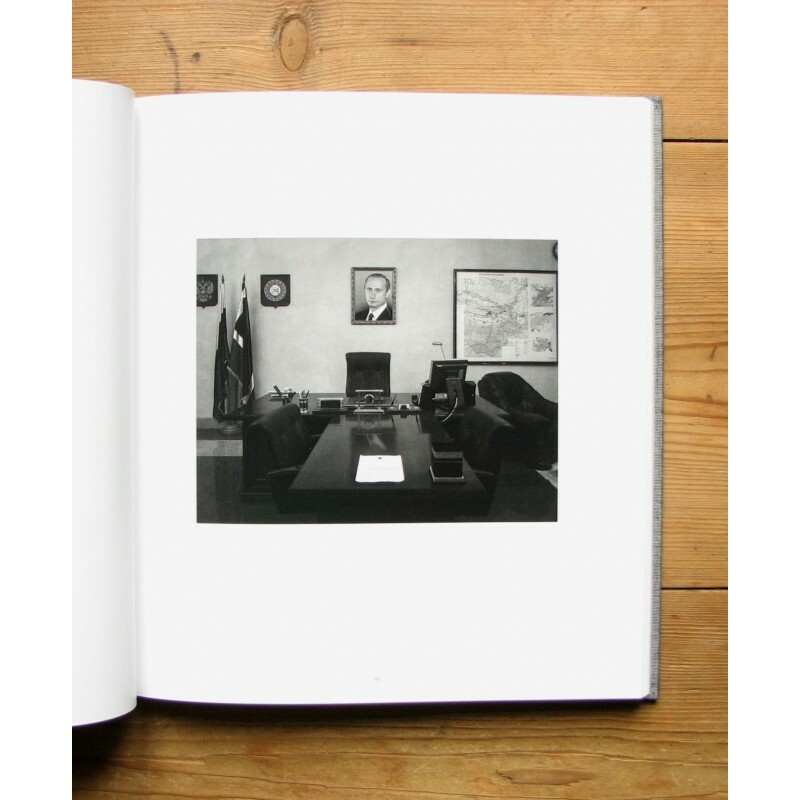 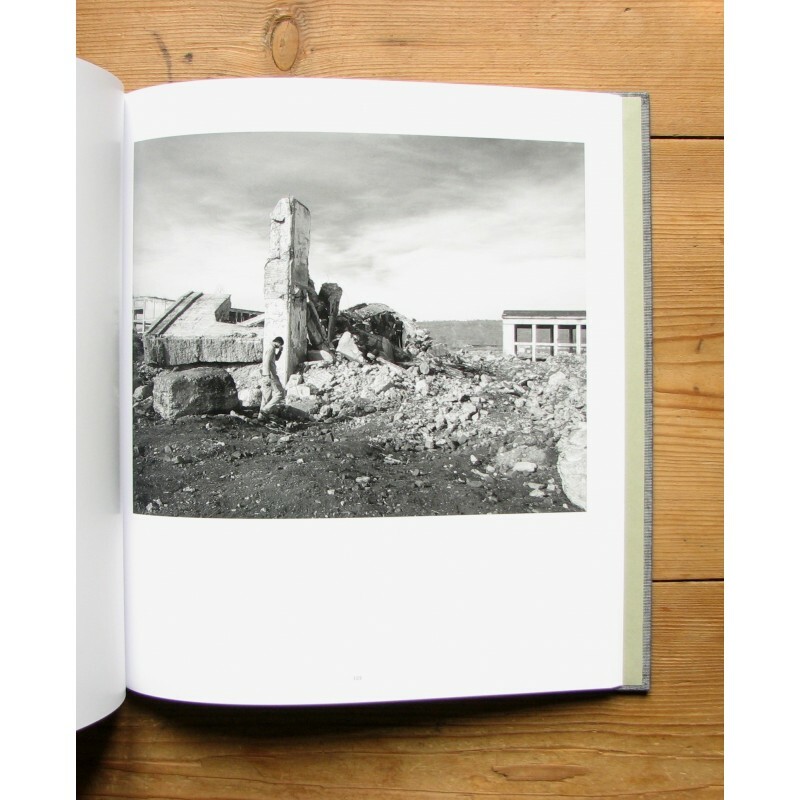 The book was published in part thanks to the "Photojournalism Award" granted by Fondation Carmignac.